Randolph Denard Ornette Coleman was a jazz saxophonist, violinist, trumpeter and composer. He was one of the major innovators of the free jazz movement of the 1960s, a term he invented with the name of an album. Coleman was born March 9, 1930 in Fort Worth, Texas. He learned music on his own and left home as a teenager to tour the deep south. From the beginning of his career, Coleman's music and playing were in many ways unorthodox. His approach to harmony and chord progression was far less rigid than that of bebop performers. In 1958, Coleman led his first recording session - “Something Else!!!! : The Music of Ornette Coleman.” The session also featured trumpeter Don Cherry, drummer Billy Higgins, bassist Don Payne and Walter Norris on piano. He signed a multi-album contract with Atlantic Records who released “The Shape of Jazz to Come” in 1959. In 1960, Coleman while on the Atlantic label, recorded “Free Jazz: A Collective Improvisation” and was instantly one of Coleman's most controversial albums. Between 1965 and 1967 Coleman signed with Blue Note Records and released a number of recordings starting with “At the Golden Circle Stockholm.” Coleman, like Miles Davis before him, took to playing with electrified instruments. Albums like “Virgin Beauty” and “Of Human Feelings” used rock and funk rhythms, sometimes called free funk. Coleman has won multiple awards including: the 2007 Pulitzer Prize for music, a Grammy award for lifetime achievement, an honorary doctorate in music from the University of Michigan and the Miles Davis Award, a recognition given by the Festival International de Jazz de Montréal to musicians who have contributed to continuing the tradition of jazz. 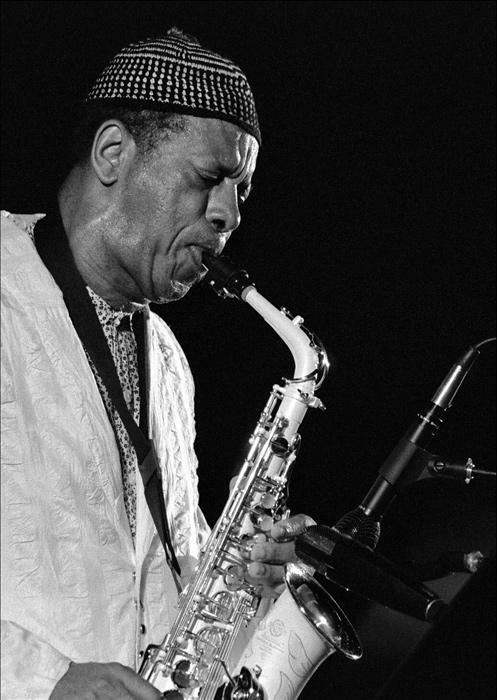 Ornette Coleman died in New York City on June 11, 2015.